Wow! That looks awesome! 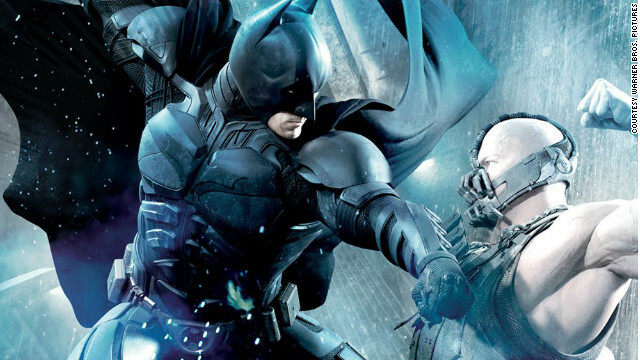 Too bad there’s nothing in the Dark Knight Rises that’s even remotely this cool.